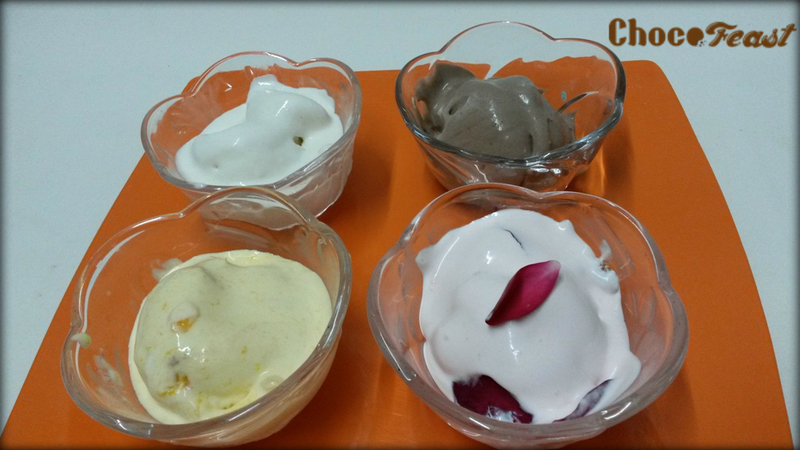 Learn how to make different exciting flavors in our ice cream class! Awesome desserts at Dessert Fest by us! Join us for baking classes this August! We baked this for Masterchef Sanjeev Kapoor!